Los Angeles, Calif. (June 25, 2018) – Returning to a two-car entry for the third round of the North American Endurance Cup (NAEC), Scuderia Corsa is ready to dominate during this weekend’s Six Hours of the Glen at the famed Watkins Glen International in New York. Continuing his season-long effort, Cooper MacNeil and the No. 63 Ferrari 488 GT3 will be joined by endurance teammate Gunnar Jeannette, while Jeff Segal will once again return to the team following their most recent race together in Detroit. In the No. 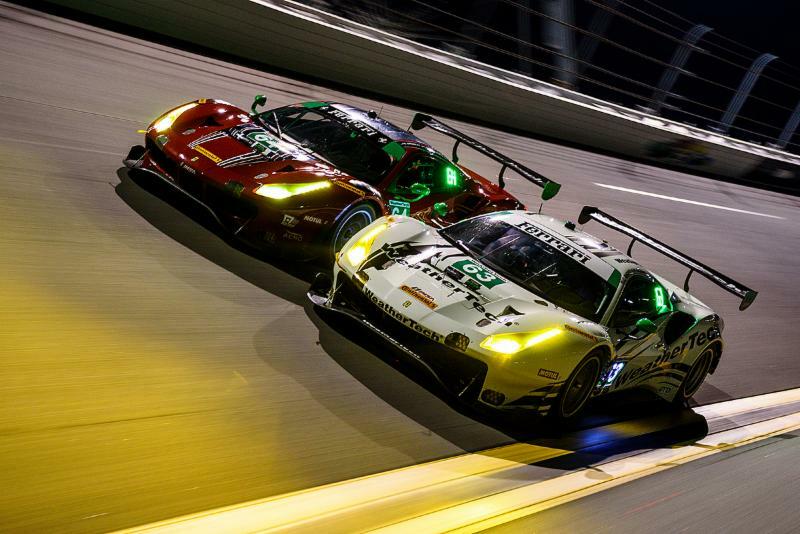 64 Ferrari 488 GT3, the NAEC grouping of Bill Sweedler, Townsend Bell, and Frankie Montecalvo will once again join forces for the third round of the endurance championship. As a six-hour race, the Six Hours of the Glen will serve as the shortest race of the endurance season, the 3.4-mile, 11-turn circuit is notorious for its high speeds and fast corners. Often providing some of the best racing in the season, the 2018 round looks to continue the trend. The No. 63 Ferrari will once again continue the season-long effort to gain momentum in their championship, while the No. 64 looks to rebound after a disappointing last round at Sebring. Just last year, Scuderia Corsa scored a podium at Watkins Glen and in 2016, the team took a tremendous victory, while driver Jeff Segal also has two wins at the famed event. For Team Owner, Giacomo Mattioli, the aim is strong for a win. Official practice for the Six Hours of the Glen will take place this Friday, June 29, with six hours of racing on Sunday July 1. Live television coverage will begin at 9:30AM ET on FOX Sports 1 and run its entirety, while international coverage will be available via imsa.com and imsaradio.com. In 2018, Las Vegas-based team expanded its racing efforts to open-wheel, running in the 102nd Indianapolis 500. 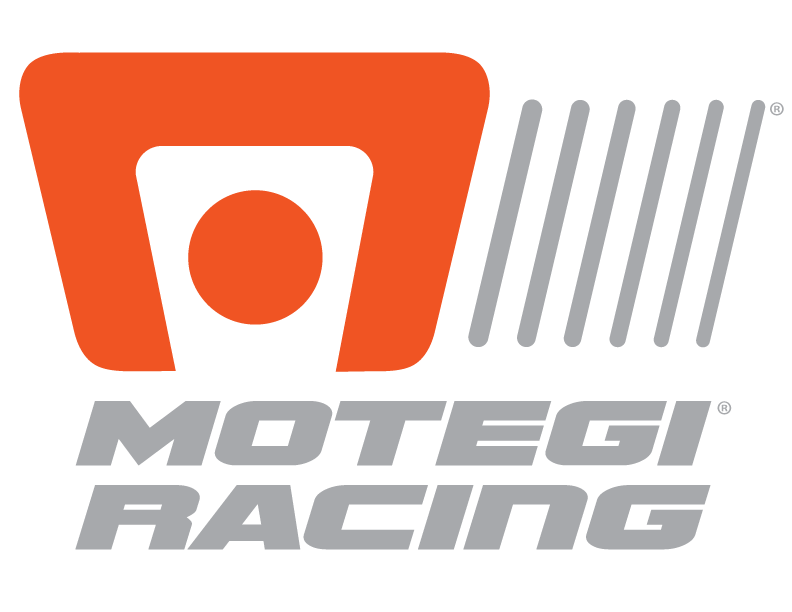 GT results include: IMSA GTD Champion (2017, 2016, 2015), Grand-AM GT Champion (2013), Pirelli World Challenge GTA Champion (2016), 24 Hours of Le Mans GTE-AM Winner (2016), 24 Hours of Le Mans GTE-AM Podium (2017, 2015), 12H of Sebring Winner (2016), 12H of Sebring Podium (2018, 2017), 6H of Watkins Glen Winner (2016), 6H of Watkins Glen Podium (2017). Championship winning, Scuderia Corsa was founded in 2012 by Giacomo Mattioli and Art Zafiropoulo. Follow Scuderia Corsa on Twitter @Scuderia_Corsa, Facebook at Scuderia Corsa, Instagram at @Scuderia.Corsa and ScuderiaCorsa.com.